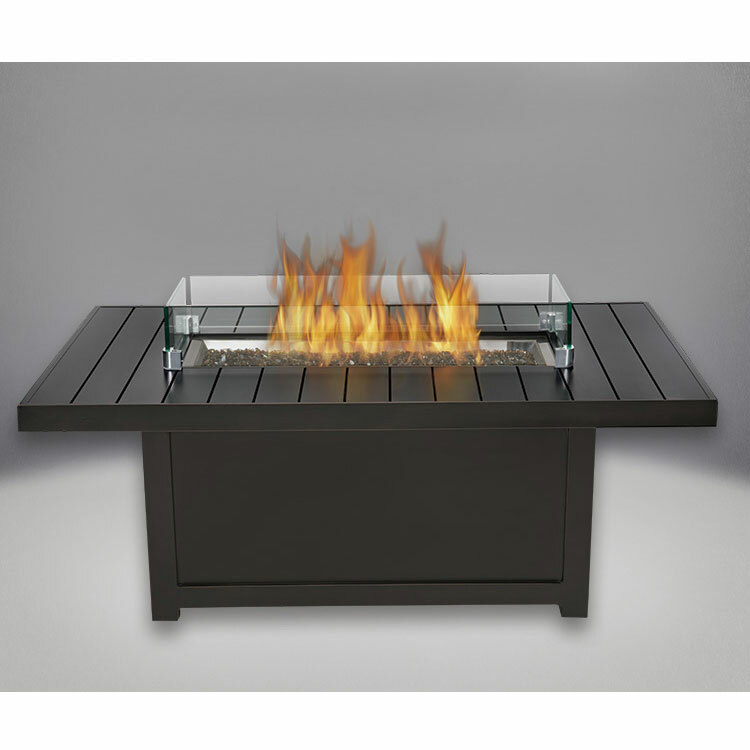 The Heatilator’s Castlewood turns any outdoor area into a welcoming and relaxing living space. 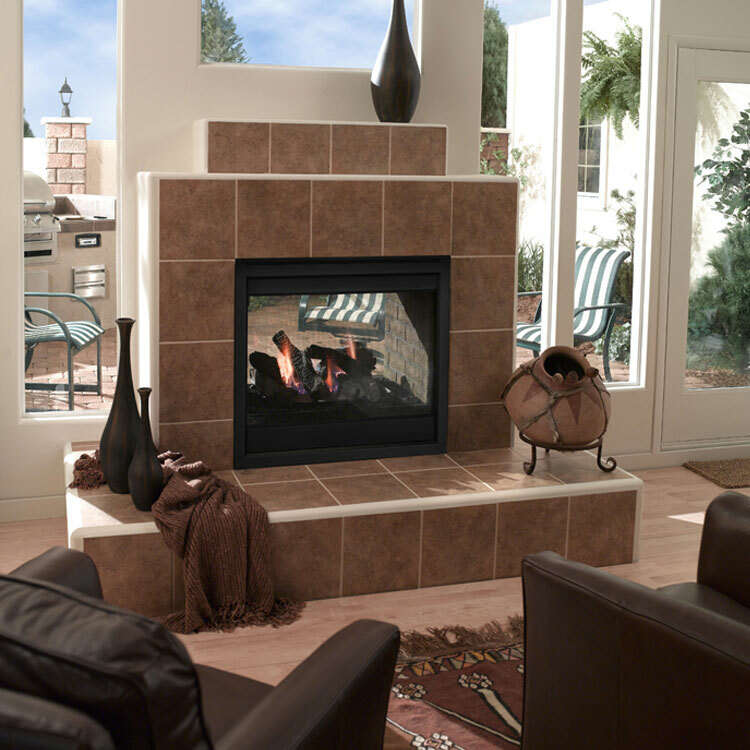 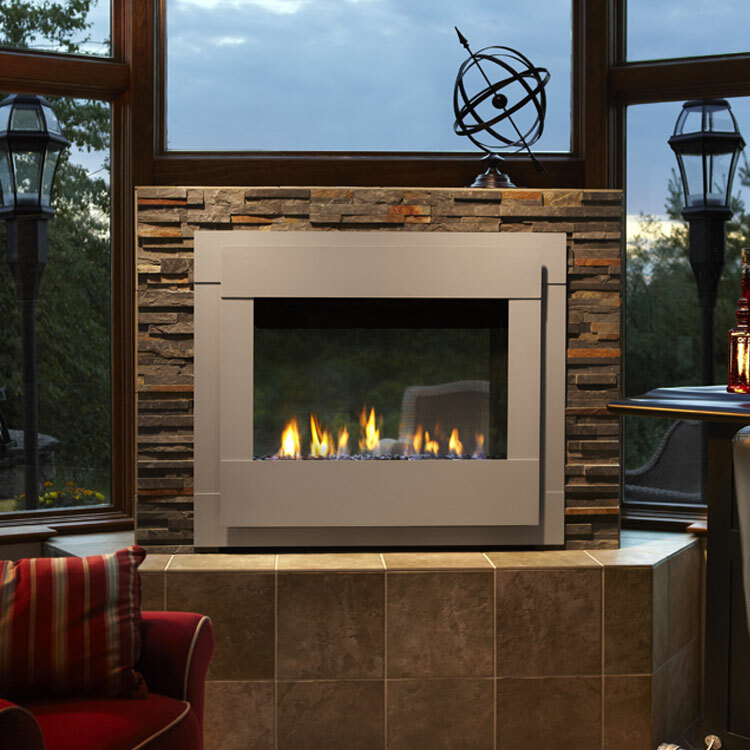 Enjoy the experience of a large wood fire with the Castlewood. 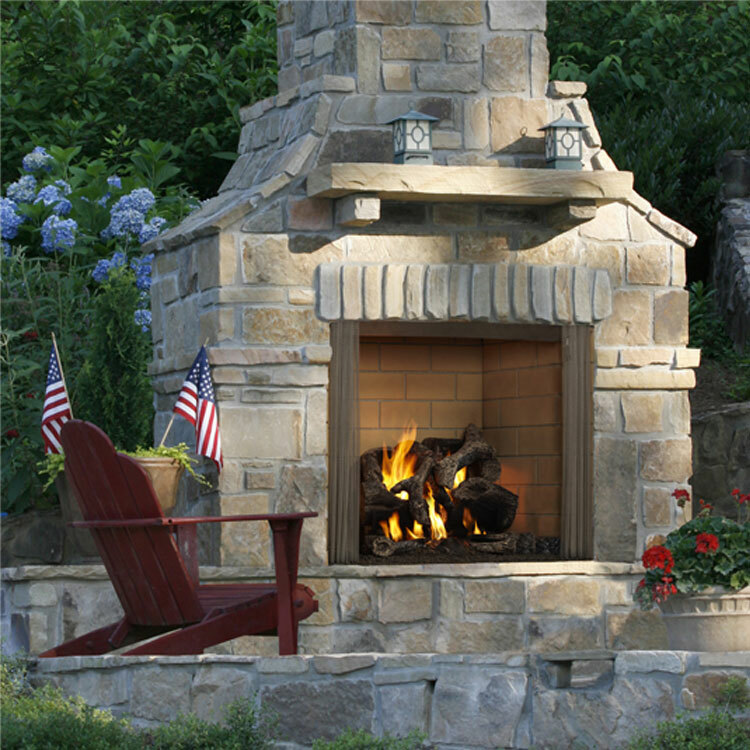 Heatilator’s Outdoor Wood Fireplace, the Castlewood turns any outdoor area into a welcoming and relaxing living space. 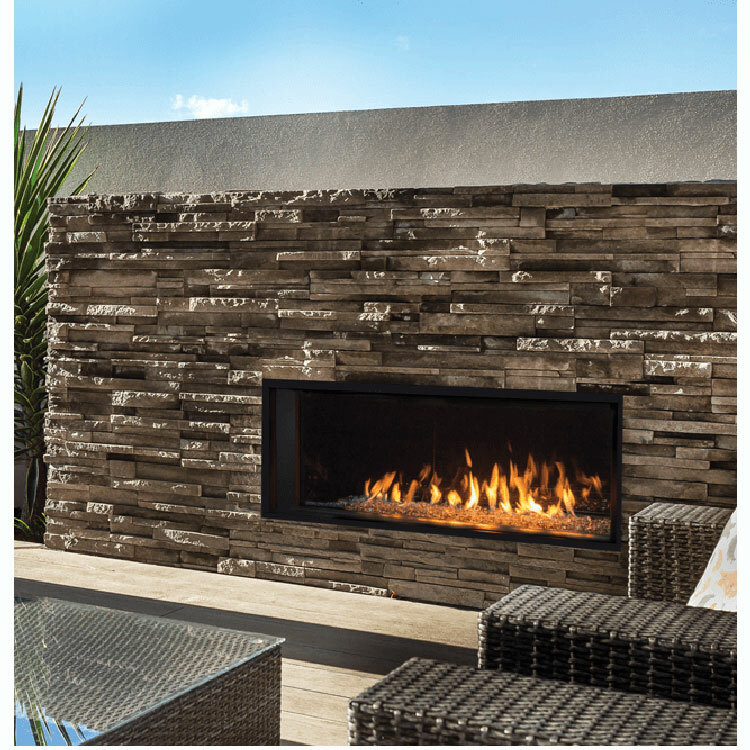 A large, high opening provides a dramatic view from across the yard, and a textured brick interior offers masonry-style looks at a fraction of the cost. 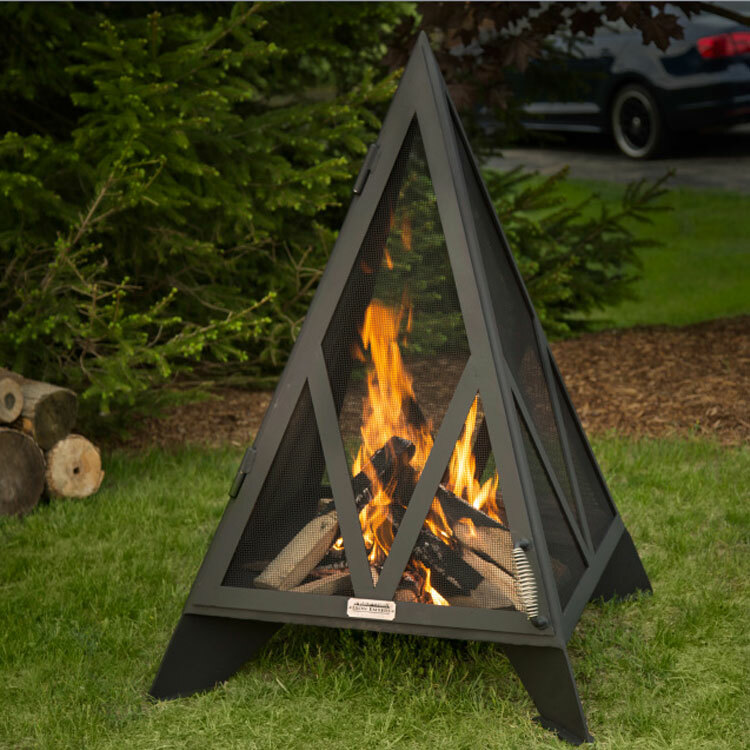 Enjoy the experience of a large wood fire with the Castlewood.